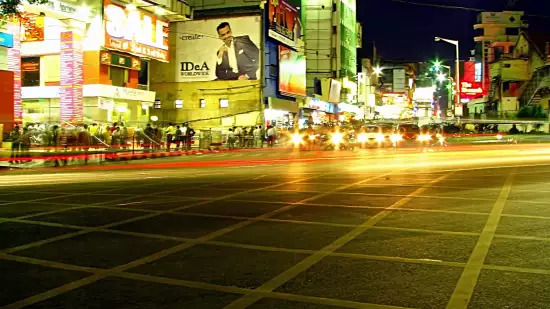 Cosmopolitan Bangalore is one of India's most advanced and technically developed cities, blessed with a pleasant climate and a hip drinking, dining and shopping scene. 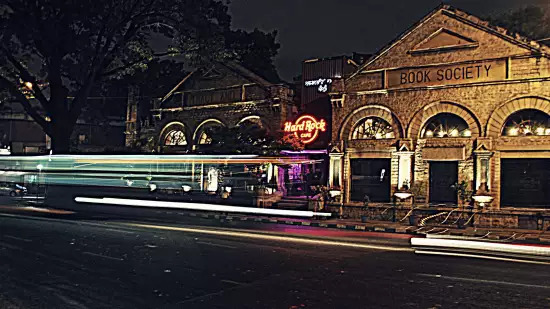 Yes, its main comforts are a gift to the regular traveller, and it's a great city for combining with locals in the city beer joints or modern independent cafes. Though there are no posh sights, you'll find lovely parks and a breathtaking Victorian-era architecture. 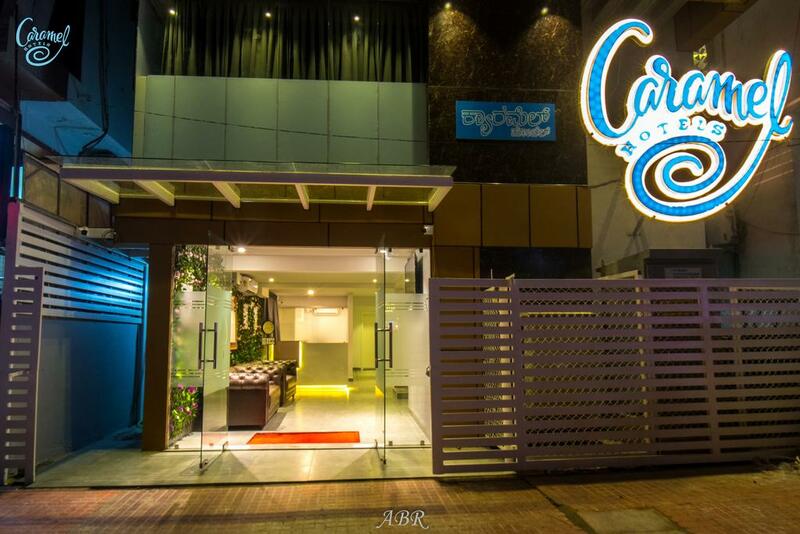 Amidst all this alloy of culture, greenery, nightlife and IT hubs lie our Caramel Hotel in New Bel Road, Bangalore. Filled with facilities like free Wi-Fi, Laundry services, room services, a lovely ambience and more, we promise you a very comfortable and relaxing stay. It is a good abode for corporate, leisure guests. It is situated on Bel Road which is known for its enthusiasm with good pubs, restaurants, hospitals and more. Book your stay with us and avail exciting offers and unwind from stress at our services. There are several types of rooms like Deluxe Rooms, Standard Rooms and Premium Rooms, all full of conveniences that would be required by our guests.